The dates for Back to Our Past and Genetic Genealogy Ireland have been announced for next year in Belfast. Once again, this will be a 2-day event running over Friday and Saturday, 15th & 16th of February, 2019. The first event took place earlier this year (2018) in the iconic Titanic Belfast museum on Belfast's waterfront and was a great success. 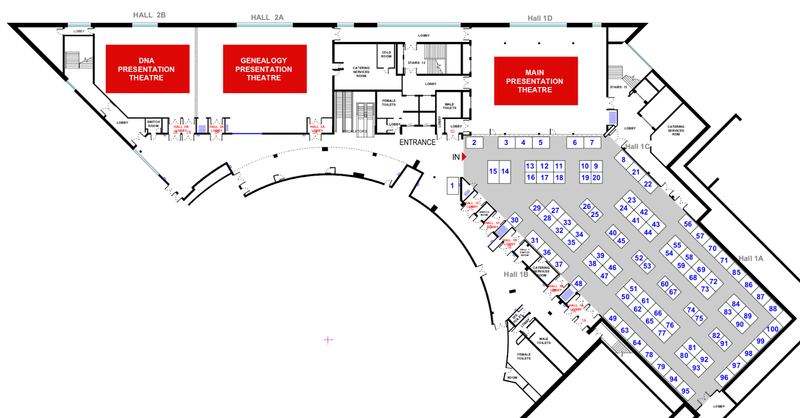 So much so that the organisers are expanding the event next year, including more exhibitors, and moving it to a larger venue - The Belfast Waterfront. This award-winning multi-purpose venue was built in 1997 and has been voted Best Event Space 2017 and (in 2002) the Second Best Conference Centre in the World. As well as conferences, conventions and exhibitions, it hosts concerts by the Ulster orchestra; plays, operas & musicals; and the ever-popular TV show Britain's Got Talent. If you're lucky, you might get an audition while you're there. 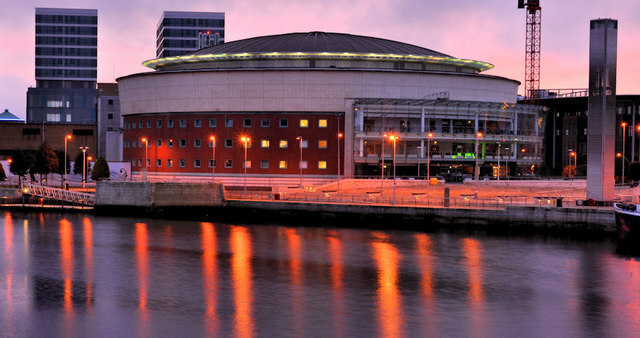 The venue itself is located in the heart of Belfast City, minutes walk from Belfast City Hall. Nearby hotels include the Hilton Belfast, the Malmaison Belfast, and the oh-so-affordable Premier Inn. The Titanic Belfast museum is a mere 20 minutes walk north & slightly east. 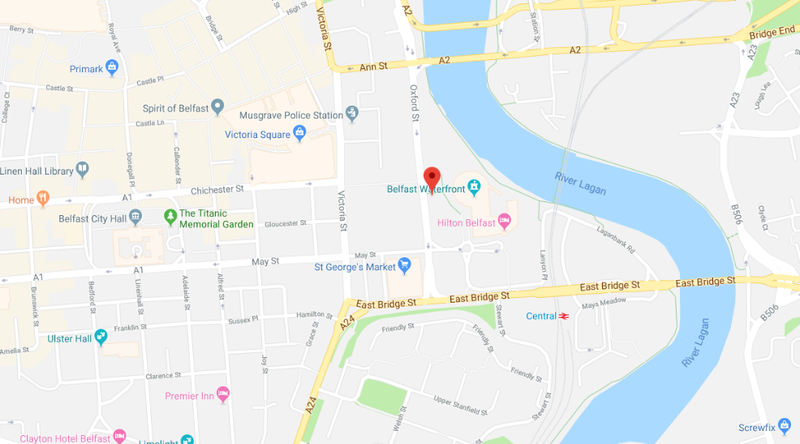 The address of the Belfast Waterfront is 2 Lanyon Place, Belfast, BT1 3WH, Northern Ireland. Ideally located near ... well, everything! The DNA Lectures will take place in Hall 2B which has a capacity for 300 people - so plenty of room for everyone! You can go on a virtual tour here. See you in Belfast next February!